In this replay of a recent episode, Sarah interviews author and life coach Jenny G Perry. Jenny talks about health in relation to loving ourselves and creating a positive self-image. When we are able to love and accept ourselves for who we are, imperfections and all, we will be much healthier physically, emotionally, and spiritually. When we love ourselves and are our best and most healthy selves, then our relationships and how we view the world will also change. 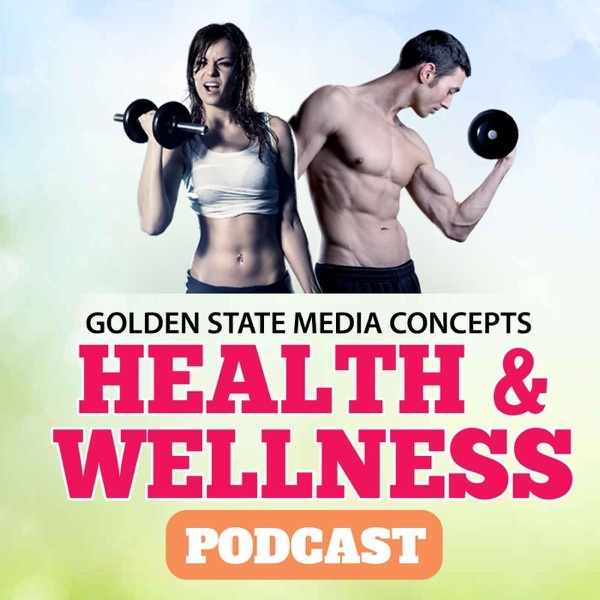 Follow the GSMC Health & Wellness Podcast at http://www.gsmcpodcast.com/health-and-wellness-podcast.html?